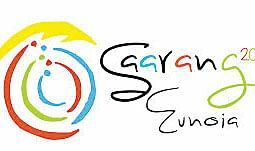 If you want to witness the all new Ragapella, an acapella of ragas drop in at IIT Madras next week for Saarang. 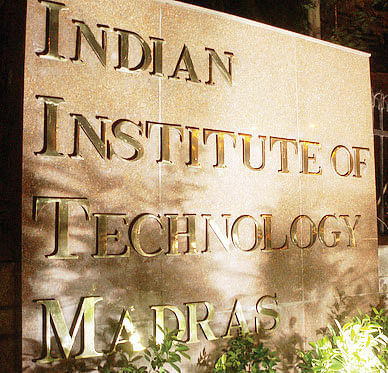 CHENNAI: If you want to witness the all new Ragapella — an acapella of ragas — and a host of other interesting programmes, drop in at IIT Madras next week for Saarang, their cultural fest, to be held from January 7 to 11. From lectures by Bombay Jayashree, Resul Pookutty and Anita Nair to glimpses of the world’s culture, the organising committee hopes to exhibit it all. “With competitions in music, dance and theatre for college students, performances by singer Sunidhi Chauhan, Karnivool — a progressive Australian band — classical dancer Shobana and classical singer Aruna Sairam, the cultural fest themed ‘out-of-the-world’ is sure to draw a higher footfall than all its previous versions,” said Rajat S, coordinator, Saarang. The event was sure to get good proceeds from ticket sales, which will be used for cancer treatment at the Apollo Hospital and Adyar Cancer Institute, organisers said.